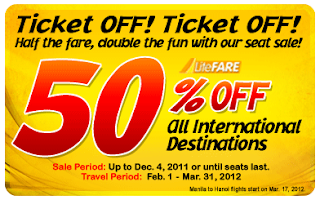 Home / Cebu Pacific / lite promo / promo / trave packages / Cebu Pacific Promo - Ticket off! Ticket Off! Cebu Pacific Promo - Ticket off! Ticket Off!